Every year has its ups and downs. Joyous moments and sad. Wins and loses. And that’s what makes each year so special. We have 365 opportunities to do things differently, change a habit, make amends, make new friends, celebrate, learn and grow. As we continue to welcome 2016 into our lives, I have curated a list of some of my favorite things from 2015 that are good enough to carry over into the new year. From my favorite flours to smoothie add-ins to recipes and a few new rituals and snacks that make life even more enjoyable, may these ideas and foods launch you into your best year yet. 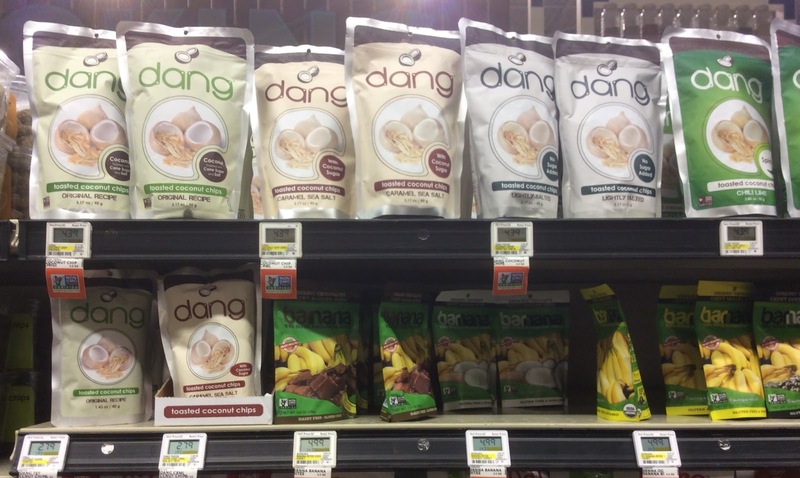 Dang, it’s good. These toasted coconut chips are insanely delicious. And nutritious. Sprinkle a handful over yogurt and fruit or just grab a handful for a fabulous snack. This bag is a must have in my house and every house in 2016. We prefer the bag on the far left–the original recipe of toasted coconut chips. The light green bag. Dang, they are good. 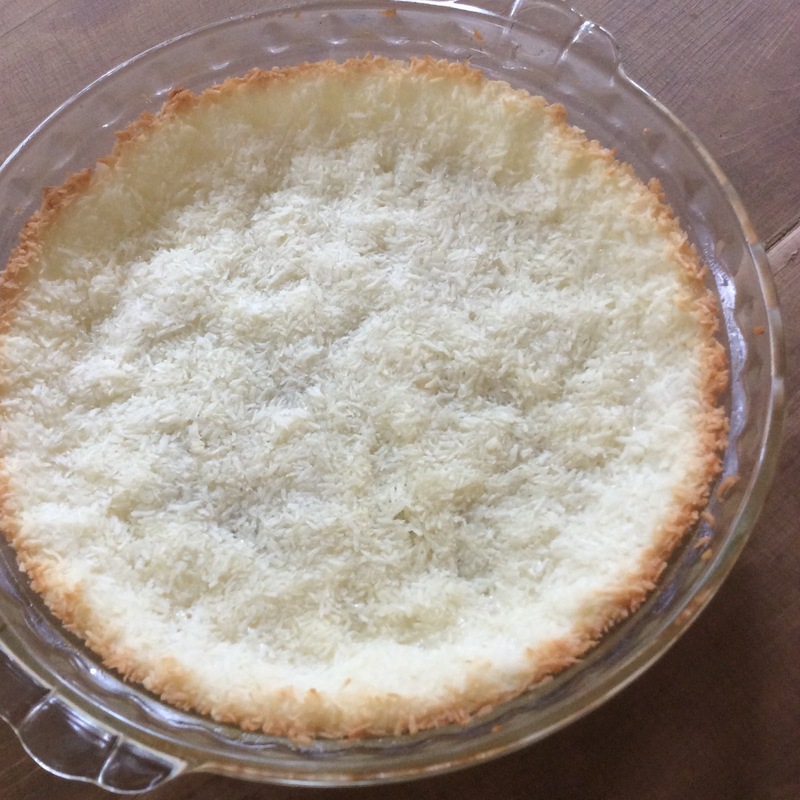 And if want to make these toasted coconut chips at home, this is the recipe you want. I’ve said it before and I will say it again, don’t throw those overripe bananas away. Overripe bananas are peeled, chopped and frozen and then added to a smoothie for texture and natural sweetness; alternatively, other frozen fruit like berries, pineapple and mango are equally good choices. A few handfuls of greens (kale, spinach or beet greens) gives enough earthiness, alkalinity and vitamins because we can never eat too many greens. A dollop of almond butter, peanut butter, cashew butter and/or coconut butter for good fats. A combination of coconut water, aloe juice and/or juice for the liquid. A scoop of collagen peptides by Vital Proteins. Being gluten-free doesn’t mean you need to replace the white or wheat flour you are avoiding with rice flour or tapioca starch, because you’ll still be consuming those unwanted carbs. Instead, try cooking with almond flour, chickpea flour or coconut flour. 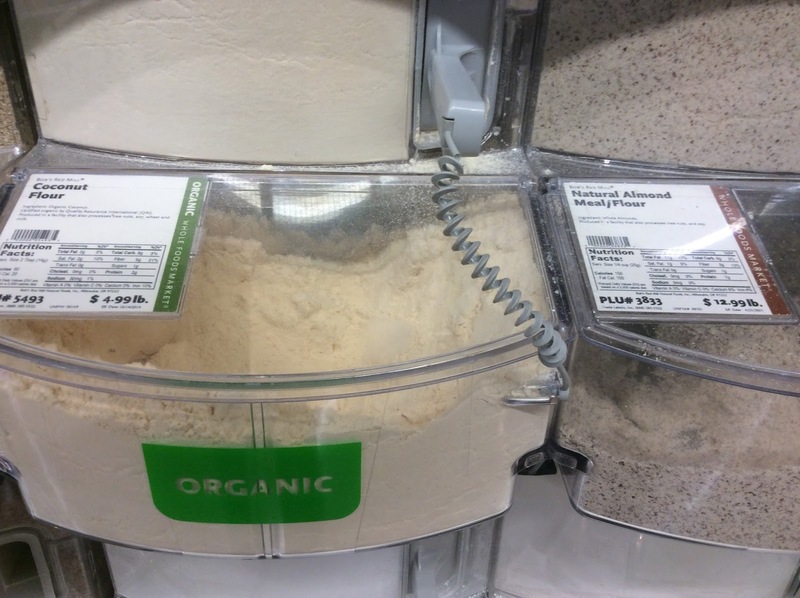 Each of these alternative flours require different amounts of liquid, so be sure and do a little research before diving in. Here are a few recipes using alternative flours: pumpkin bread, dark chocolate brownies, pancakes and popovers. We also love socca flatbread which uses chickpea flour. 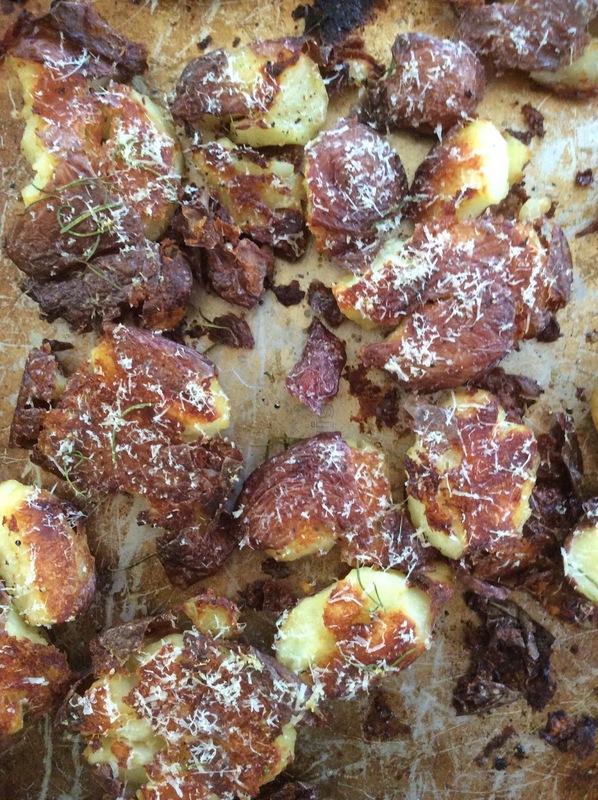 This is definitely our new favorite way to make potatoes. In fact, David comes up with meals built around this dish. While the recipe may be a bit laborious, each and every crackly, creamy bite proves it was worth the effort. These potatoes pair well with grilled meats, seafood as well as a vegetarian meal. 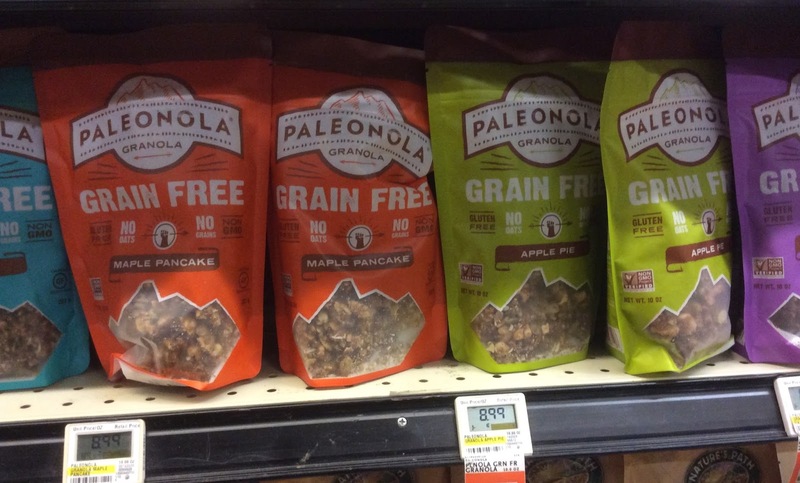 Though I do love my gluten-free Cowgirl Granola, I have fallen hard for Paleonola. Considering my close relationship with granola, the fact that I am promoting someone else’s creation means something. Having tried most of the Paleonola varieties, we are fans of the Maple Pancake. This nutty granola is not too sweet and satiates my need for granola–without grains. 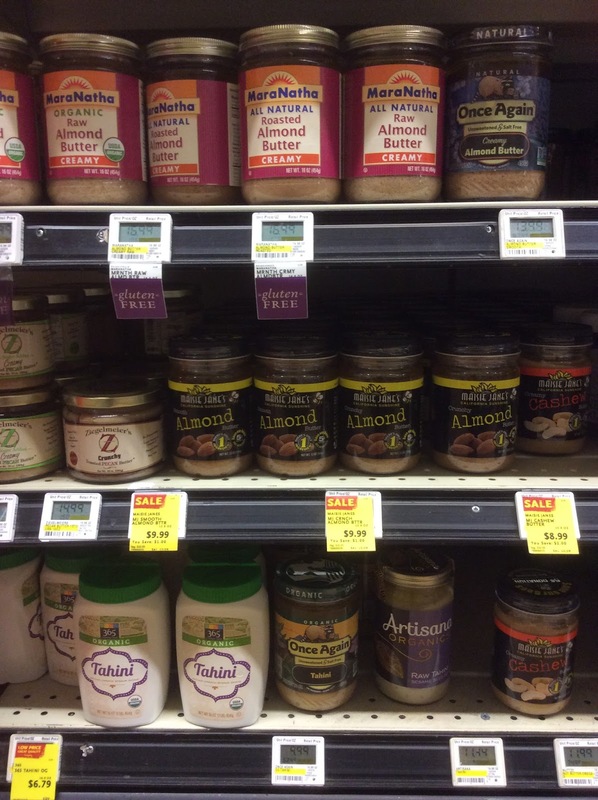 Even though I am not allergic to peanut butter, I have found similar and healthier alternatives I prefer such as almond and cashew butter. I also use tahini (sesame butter) and even sunflower butter on occasion. These nut butters are terrific and can be used to make chocolate chip cookies (nut-free version), sauces, pumpkin bars, added to smoothies and more. After living in Mexico for many years, we can never get enough authentic Mexican food. Salsa verde, corn tortillas, black beans and green chile pork stew and pozole. It’s our comfort food. 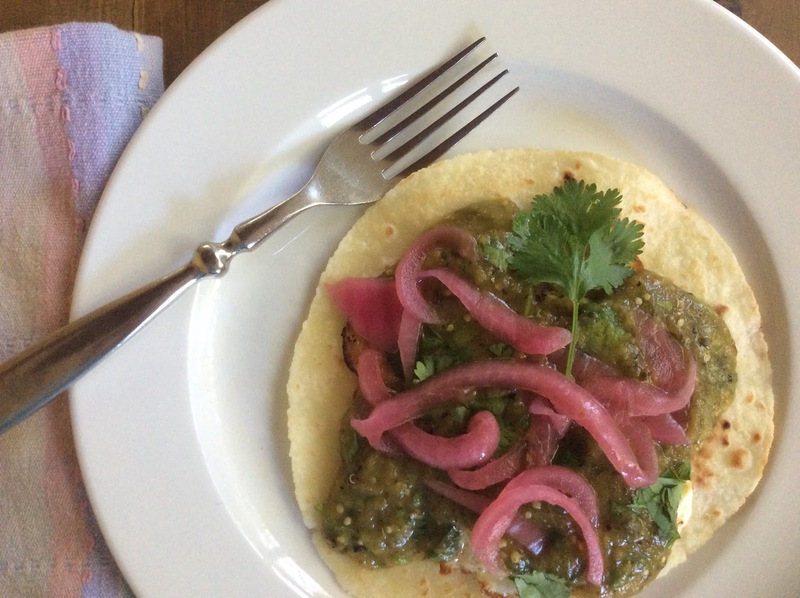 We absolutely love this version of tomatillo-poblano salsa so much, I made a double batch before Christmas and gifted to friends and neighbors in mason jars. This salsa can be slathered on chicken, pork or seafood or used as a dip with chips or spooned on top of eggs. However, you choose to use this flavorful green salsa, know it will be quickly devoured and everyone will be asking for more. Over the last few years, I have become a full-blown coconut freak. 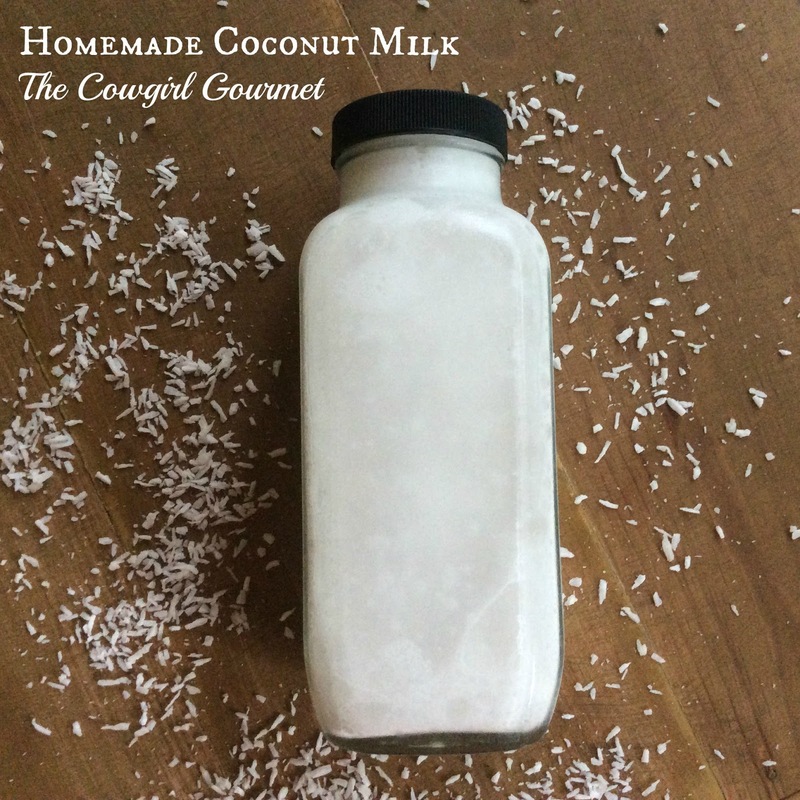 Homemade coconut milk, Dang coconut shards, using coconut to make pie crusts, coconut water, coconut butter, coconut flour, coconut oil (refined and unrefined). If it comes from a coconut, I am all over it. Because coconut has a combination of fatty acids and polyphenols (Gallic acid) along with vitamins and minerals (vitamin E, K and iron), I am a believer in this amazing brown seed of a tropical palm tree. In addition to cooking with coconut oil, it is also a super skin care product. Use it as a moisturizer, hair conditioner, hand cream, eye make-up remover, shaving cream and more. Now you see why I am nuts for coconuts. This was one of the most popular recipes from last year’s blog posts and I absolutely agree with your favoritism. 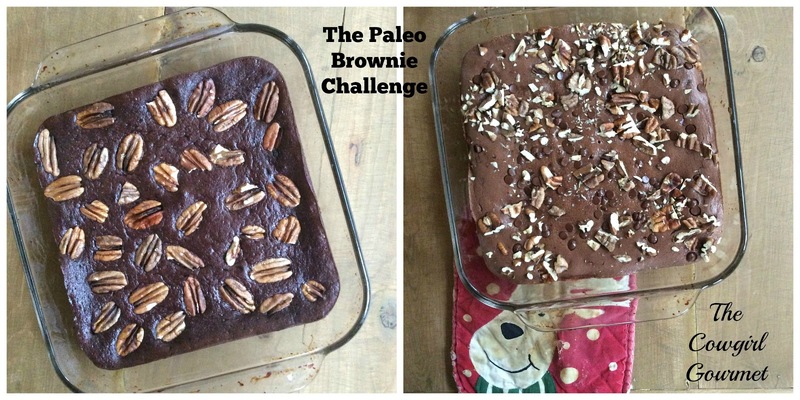 These gluten-free and paleo brownies were featured on the first blog post of 2015 and are definitely worthy of repeating many times again in 2016. And 2017 and 2018. Remember, dark chocolate is loaded with heart-loving antioxidants. Tea is the new coffee. As many people try and cut back on their caffeine consumption, tea is the rising star in the world of hot (and cold) beverages. 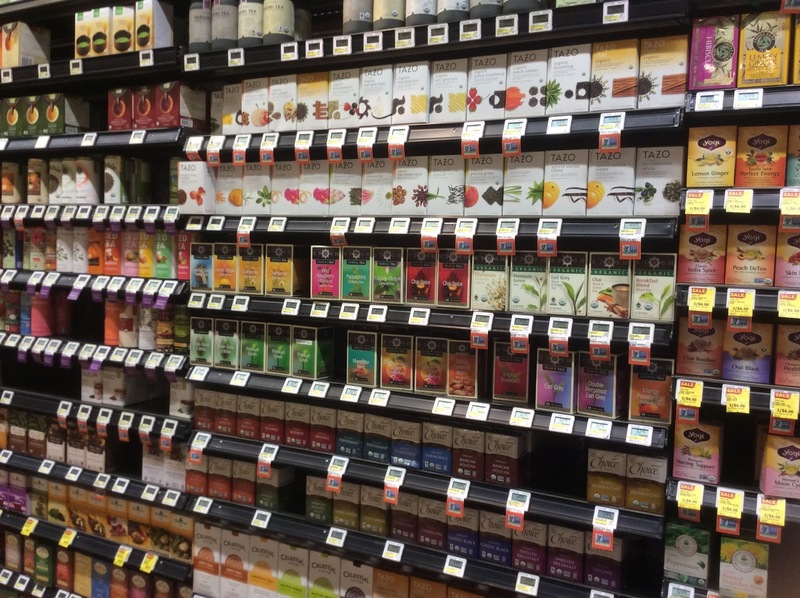 Look around the grocery store next time and you’ll see a massive influx of teas on the aisle. 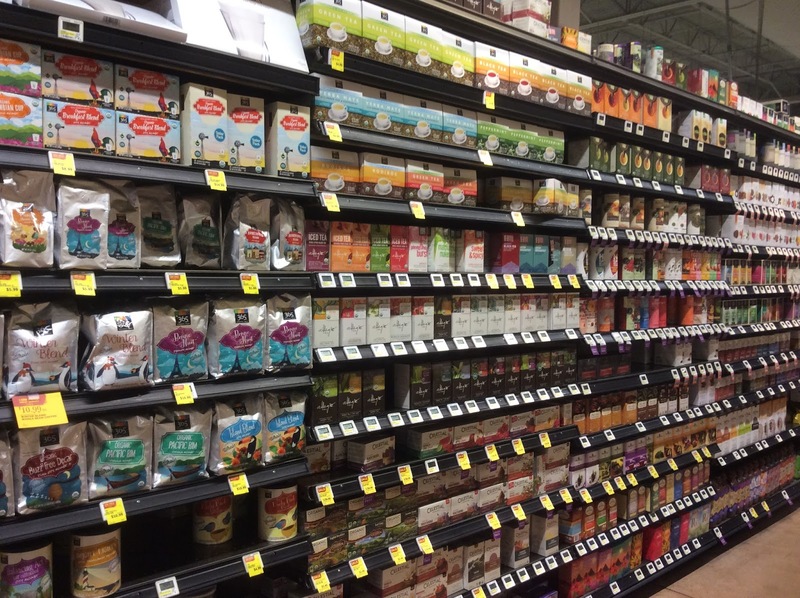 There are so many choices, it’s almost overwhelming, so be sure and read the list of ingredients to make sure there is only tea and related natural ingredients. During the summer, I make so much sun tea it is insane. I also love hibiscus tea (or agua de jamaica). Using the earth’s energy to make tea is such a wholesome practice and makes me feel righteous. However, now that it’s winter, we have completely embraced hot tea and are thoroughly enjoying this revitalizing ritual. We have been buying lots of teas and are enjoying a wide variety including Pu-ehr, ginger, our beloved Mexican chamomile to chai. There is also green tea, cinnamon tea and mint tea. Incidentally, we gave each other a tea ball in our stockings this year which provided an enormous laugh on Christmas morning. Of course, the tea ball David gifted me is far superior to the one I gave him. Whether you are Paleo, gluten-free or love all food, start making small changes in your life and you will be amazed at the results. I hope these healthy tips provide you with the incentive and inspiration to make 2016 the best food year yet. Cheers to you for a bright and beautiful 2016.